This post ended up being extremely long, so I've split it up into three parts. Today, I'll be talking about what I knew (or thought I knew...) before having the test done. Part Two will look at the results of my AncestryDNA test and why I decided to get a second test done. Part Three details the results of the 23andMe test and some final thoughts. I don't know that much about my ancestry. Many of my family members are out of touch, and of the others, mental illness and other factors have led to confusion about what is actually correct. My grandparents on my mother's side never liked to talk about the past because of the bad experiences they went through in World War II, and I always respected that and didn't press them. This is the sum total of what I knew (or thought I knew!) about my ancestry before sending away for the report. On my father's side, the family comes from England and there was a Scottish connection, and possibly Welsh. I can't remember the details very well as I was told them when I was a small child and possibly remember the details wrongly. The first ancestor on that side of the family to come to Australia was a policeman; he arrived here in the 1850s. On a side note, this caused some embarrassment to me as a child! In 1988, at the time of the 200-year anniversary of the 'discovery'/invasion of Australia, interest in ancestry surged. A list of the convicts on the First Fleet, the first Europeans to settle in Australia, was released, allowing people to trace their ancestry back to these original founders. It was 'cool' to have a convict ancestor. 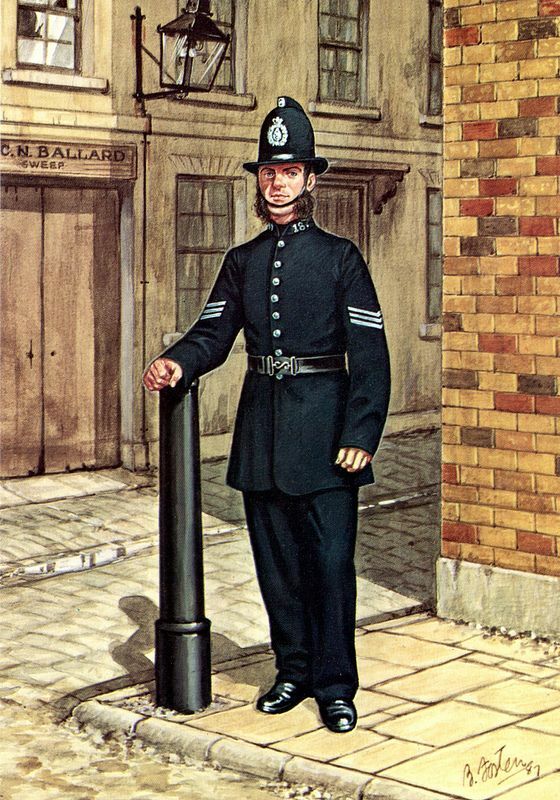 In that atmosphere, I was almost ashamed at having a policeman as an ancestor! This isn't my actual ancestor: just for illustration purposes! 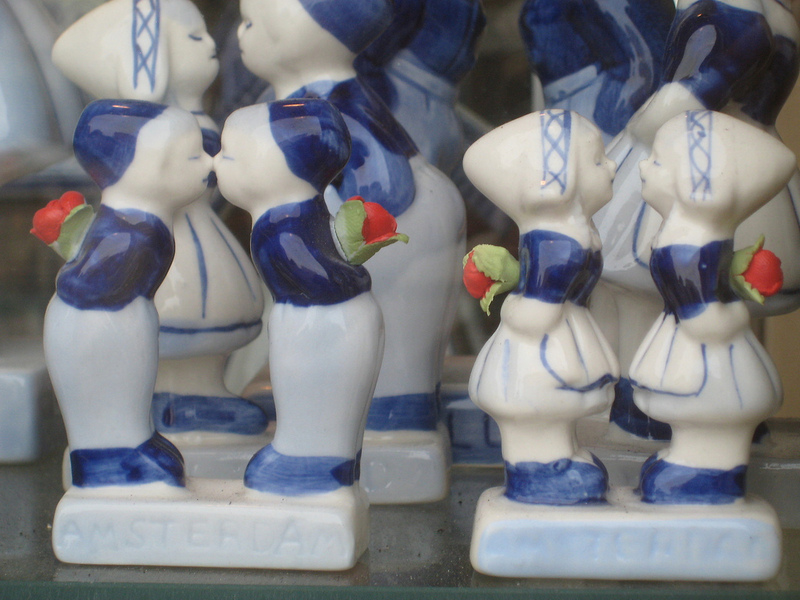 On my mother's side, my family come from the Netherlands. My mother was born there and travelled to Australia with her family as a baby, arriving in 1956. (I remember that detail precisely because it was the same year the Olympics were in Melbourne!) This makes me a second-generation migrant on one side. I know that my family come from the southern area of the Netherlands, and I still keep in touch with some of my maternal grandmother's family there. I've been told that some of my ancestors were from Belgium and I apparently had an Italian great-auntie, but she wasn't in the direct line of my ancestry. From these snippets passed on from my family, I would expect my ancestry to be entirely European -- mostly Western and Northern European. 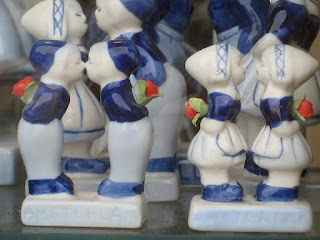 I do have to admit, I've always related to the Dutch side of my ancestry much more than the British side. 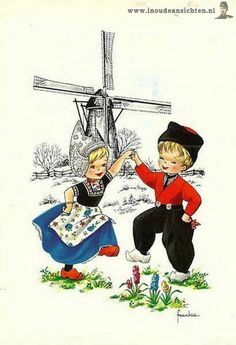 I'm not in contact with anyone from my father's side and, growing up, I spent a lot more time with my Dutch relatives than my British ones. 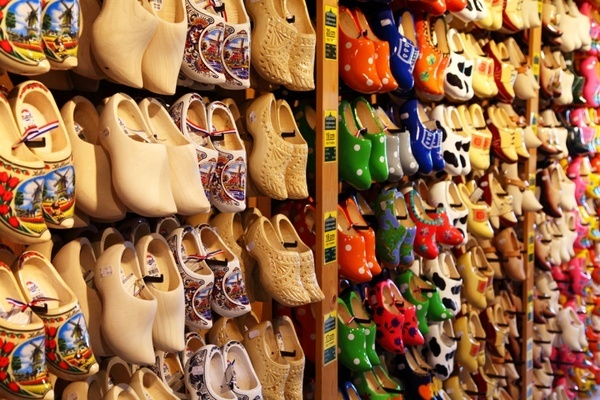 I was exposed to Dutch customs, food, music and even interior decoration to such an extant that I started thinking of myself as a 'Dutch-Australian' rather than 'half-Dutch Australian'. Even though I knew my DNA would only be half-Dutch at most, I have to confess, I did have a hope going into this adventure that my bias would be confirmed. In my next post, we'll find out!